Nurse? Paramedic? Sonographer? Veterinary tech?  Wherever your healthcare career is headed, it can begin in Austin Community College’s General Studies in Pre-Health Sciences Program. Because health sciences is a select-admissions area of study, you must first complete requirements and be accepted into one of our programs before you can declare it as a major. The General Studies in Pre-Health Sciences Program allows you to declare a Health Sciences major while you pick up crucial skills and prerequisite credits that prepare you to apply to your chosen program. Learn more by following the links below.